Education today is global in perspective and practice. Teacher and students have to keep themselves abreast of international development in their own area of specialization, as well as in related fields. Therefore, it is imperative that educational institution should have access to global of Modern Scientific management as the business corporations are managed. 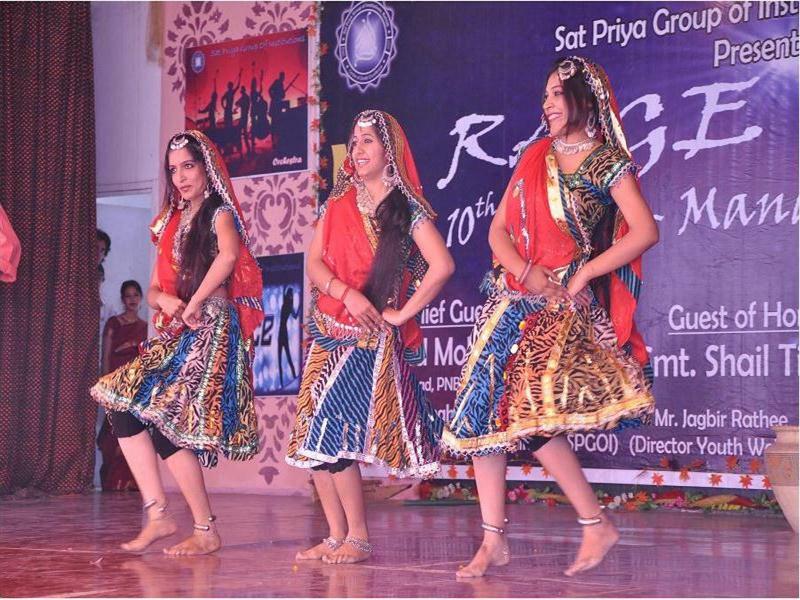 Sat Priya College of Education welcomes students with good track record throughout their academic career. In Course of their stay, we shall Endeavour to mould their character, transform their personality and adequately equip them with hard and soft skill so that they can meet the challenges and varying needs in the educational field. Sat Priya College of Education is one of the premier educational organizations dedicated to import quality education and promoting excellence in academic pursuits in the field of teaching. This college is possessed with the objective of turning out high caliber professionals to meet rapidly growing needs in the educational field. 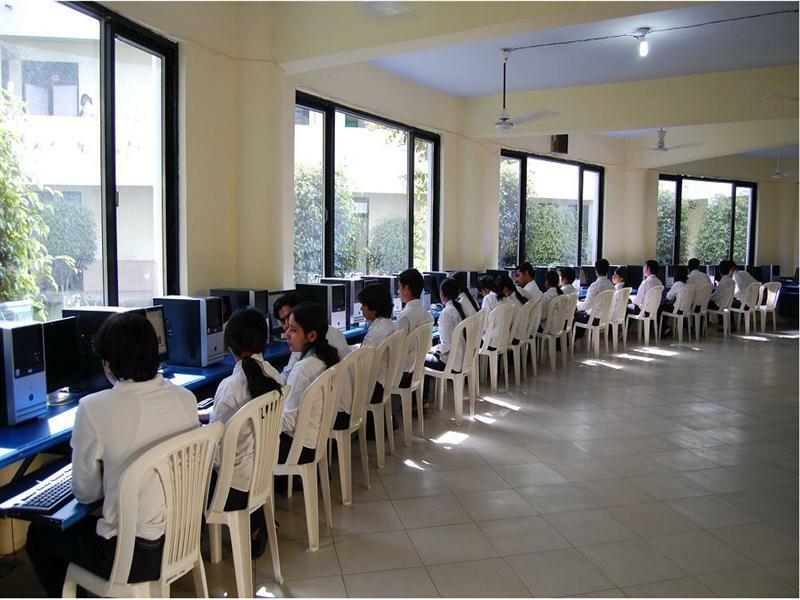 This collage provides excellent infrastructure with spacious classrooms, well equipped modern computer laboratories, workshops as pr required university norms. Having over thousands students worldwide and Good Infrastructure available. In order to keep our young talents full of life and vigour, we encourage and organize lots of sports activity in the college. The list includes cricket, football, badminton, softball and many more. 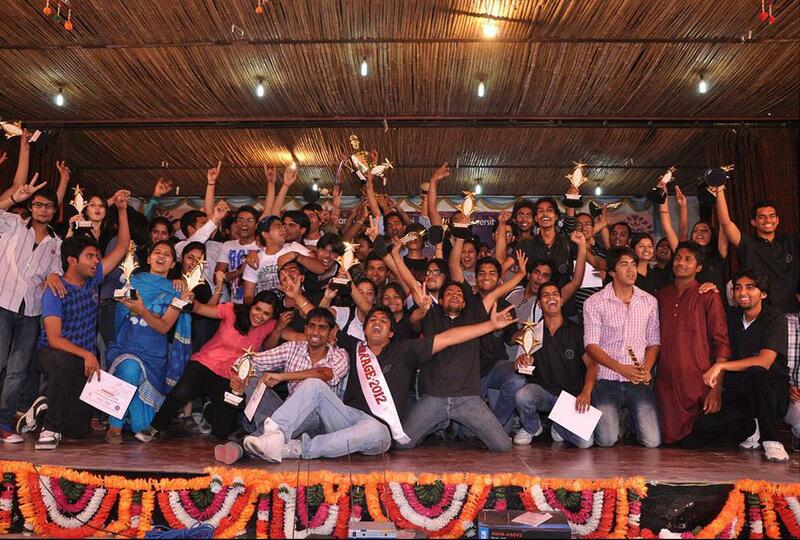 The institute organizes sports events every year for the students. We believe in healthy hearts and strong minds. A full fledged Transport department functions in the college with buses to provide transport facility to students and staff from various places. This service is offered ensuring a hassle-free and safe transportation. 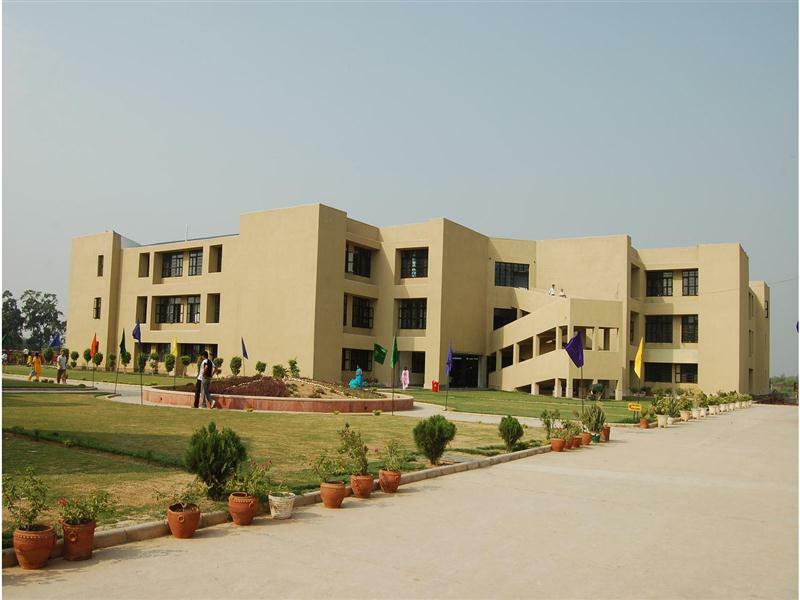 The colllege is providing canteen facility to the students as well as teaching and non teaching staff of the college,it is capable of catering the demands of the students and can accomodate 50 persons at a time . It has spacious & properly maintained room as well as kitchen, Generally the college provides it to any individual on contract basis after proper officials formalities. SPCE provides its students with the opportunity to remain connected to the outside world with its unified wireless communication network spread throughout the campus. With over 100 Access Points providing smooth wireless Internet connectivity, the campus is India’s one of the most advanced technical campuses. Having over thousands students worldwide and lots more courses available. Having over thousands students worldwide and lots more Pictures here. 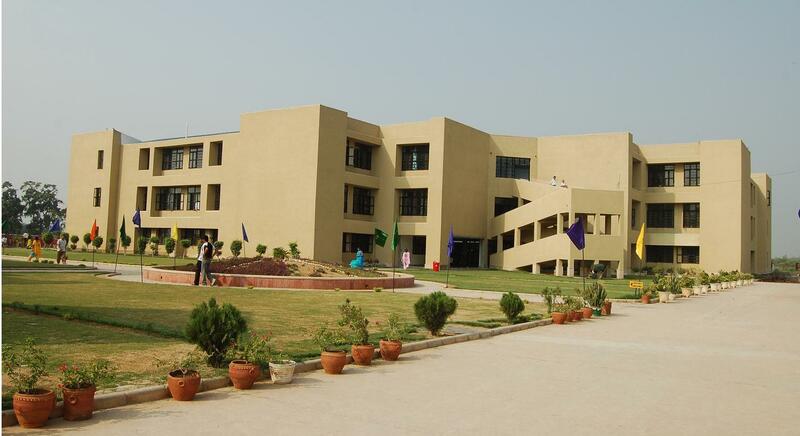 Good Academic Facilities,Infrastructure and sports facilities. Student can learn education on high level..
Care about their students's safety, academic success and how everything impacts the students during their stay. The Vision of the trust is to develop, SPCE as one of the leading education College of the country and a vibrant hub of higher technical education, to be for rearing the future leaders of the country. To achieve this milestone we will not leave a single stone unturned and we’ll try what the technology these days have to offer. The basic mission of the trust is to provide education and training to all eligible students and aspirants of learning, in various disciplines, irrespective of their caste, creed, color or community. The organization is committed to provide highest quality of infrastructure and education in selective fields of technical education through SPCE. Ragging is totally prohibited in SPCE. So-called introduction by individual and by group is banned. The institute has adopted zero tolerance policy towards ragging. The college has appointed ‘Anti Ragging Squad’ consisting of senior professors and faculty on duty during day and night to ensure that no ragging incident happens in the college premises as well as in the hostel. •Discipline is the defining fire by which talent becomes ability. •Discipline is the way of life in vidyashala. It is a vital factor in shaping one’s personality. It is inculcated in the pupils not as an imposition but as a normal growth under the process of training in itself discipline and self help in every activity. 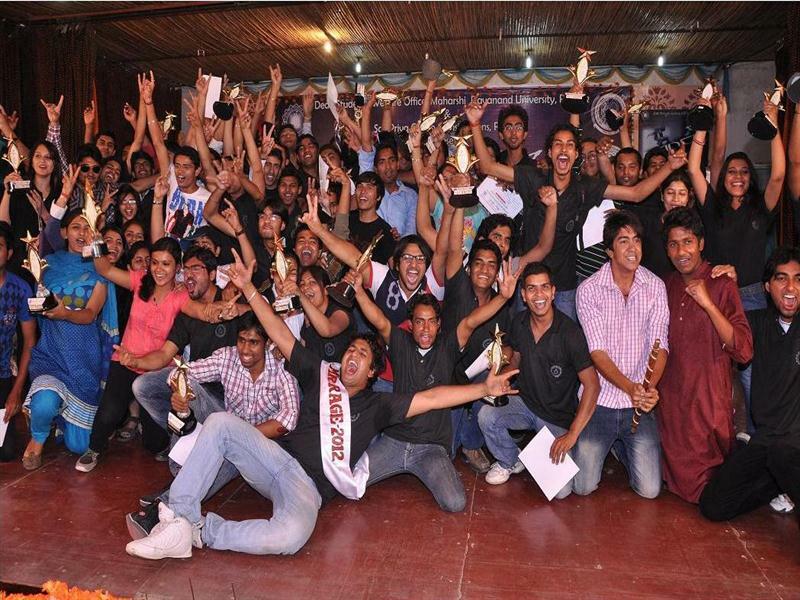 •The college is a community in which a large number of people live closely together. The college rules are intended to help preserve a happy harmonious atmosphere for all those living and working in college. 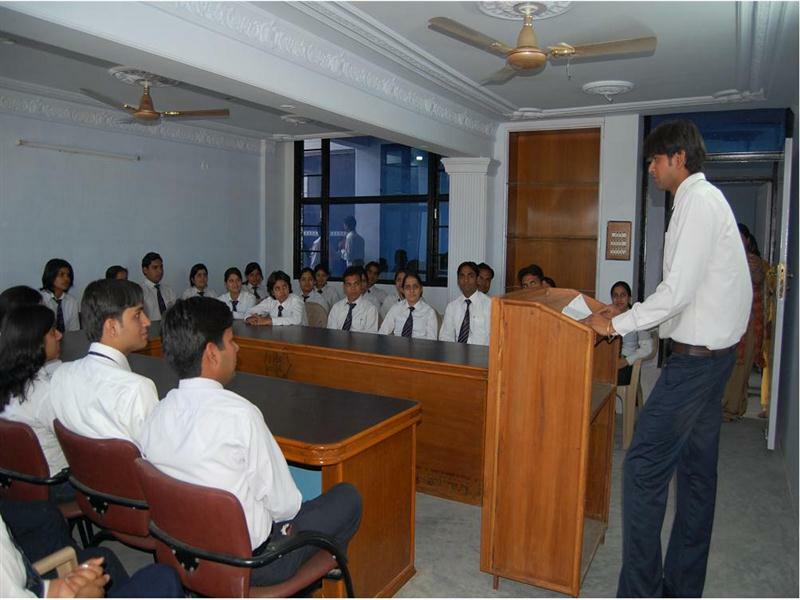 Students are required to observe discipline and follow norms in every matter of college whether it is academic and administrative, Good conduct and academic excellence is the watchwords of the College. Copyright © 2016 | Powered by EON Techsoft Pvt. Ltd.